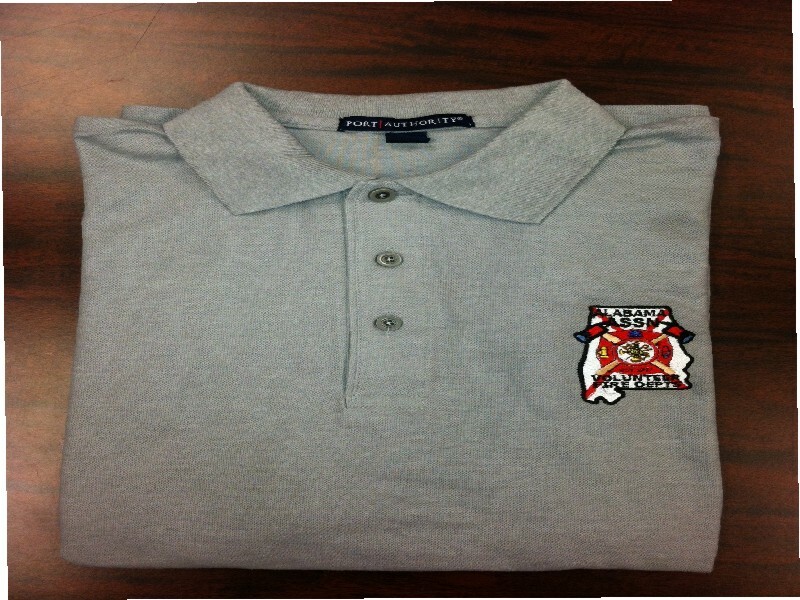 Here's a chance to show your pride as a Volunteer Firefighter. Below is a list of merchandise currently available from the AAVFD. 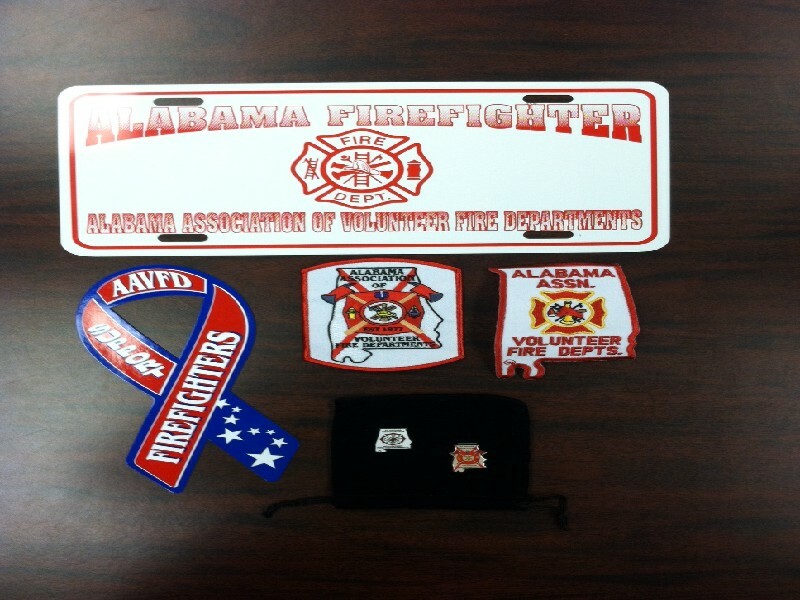 Call the AAVFD Office at 1-888-97-AAVFD or e-mail us for details on shipping or ordering.